The L747 Universal System Interface is used to output system activity in three formats: Printer Mode is used with the DU414 Thermal Printer to provide a printed record of system events., with date and time. Pager mode is used with the RFTX Alphanumeric paging equipment to provide alphanumeric paging output. PC mode is used with the CMSLite Software package designed to manage resident call information. 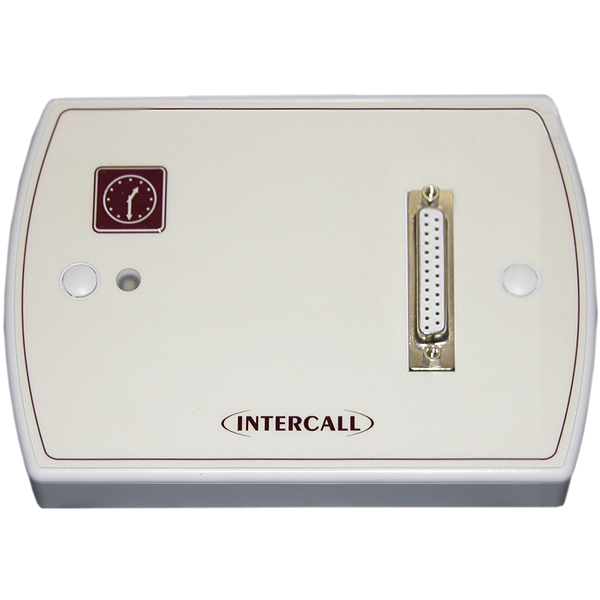 Slave reset/present points are normally located by the door of a bedroom to enable staff to reset the call point and to register as staff present away from the patient call point. These are normally positioned above doors in a corridor to indicate the status of the call point(s) within each room. The L746 can also be used to monitor several call points for end of corridor indication, or as a 'follow me' light. Each unit is fitted with twin ultra-bright LEDs which mimic the reassurance indicator on the call points. Also available with an integral sounder alarm (L746S).